Quick‐​save has skewed my sense of difficulty and, surprisingly, made my playing styles more monotonous. I was heading down a narrow corridor. My trusted KilLite 2k non‐​lethal taser at the ready, a MegaBlast 3000 Plasma Rifle on my hip, and the Widowmaker sniper on my back. I stopped before rounding the corner and considered my options. I knew a semi‐​open room laid just beyond. On the scaffolding up to the left, a sniper. I would have to take care not to be seen. Two guards with assault rifles patrolling the perimeter. The brute with the minigun lighting a smoke behind a crate, ready to jump into the fray if things got ugly. And at the far end of the hall – my target. I didn’t know all this because this was Splinter Cell and I had used sticky cameras or fiber optics to look around the corner. Nor was it the third person camera allowing me a glimpse of things unknown to my character. I knew it because I had cleared the mists of time and knew of things yet to come – or, to put it less poetically: I had previously quick‐​saved just down the hallway, messed up my stealth tactics in the arena, and chosen to quick‐​load and try again. Like Nicolas Cage’s character in Next, quick‐​loading effectively allows you to see into the immediate future.1 Quick‐​saving is often hailed for allowing more diverse gameplay; it allows you to try daring tactics you otherwise wouldn’t have risked the previous several minutes of gameplay on. I’m not saying that’s wrong, but it’s only part of the story. Personally, I have a penchant for particular playing styles, and I find that quick‐​saving and quick‐​loading makes it much easier for me to stick to those styles, reloading if something goes awry. 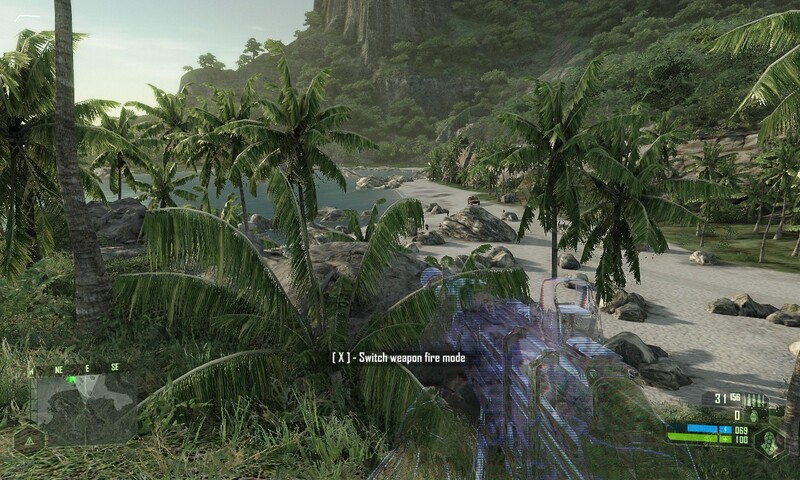 Crysis lets you determine how you want to handle situations. Invisibility? Yes please! I’m generally fond of stealth. Say I’m playing Crysis. I wander about the jungle and notice I’m coming up on an enemy encampment. This is, of course, the archetypical quick‐​save moment. 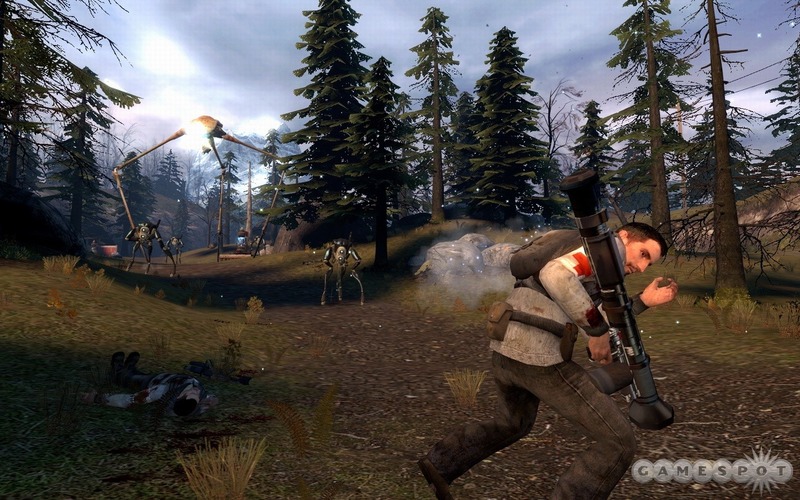 Then, using whatever stealth tactics are available – sneaking up behind enemies with a freshly sharpened knife, becoming invisible and creating confusion and mayhem, or hanging back at a safe distance and using my favorite brand of sniper rifle2 – I rid myself and the jungle of the baddies one by one. Now, if things go south and I’m discovered, that’s a great opportunity for trying out new tactics. The Nanosuit in Crysis has several other modes than invisibility. I can sprint at blinding speed up to an enemy and smash him3 in the face with superhuman strength, or become an order of magnitude more bulletproof than I already am. Maybe I can finally try that combo where I pick up an enemy and throw him at another to kill two birds with one stone. And the assault rifle I’ve carried around – just in case of such an eventuality – practically begs to be used for the first time in the game. 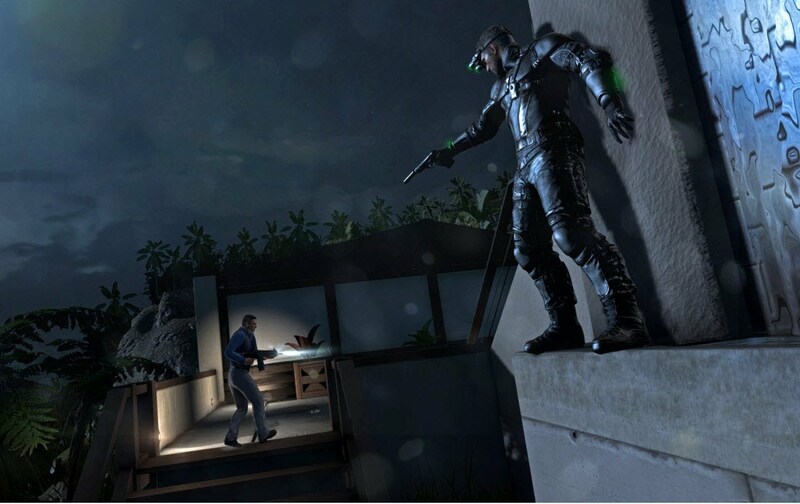 Splinter Cell: Blacklist rewards you after each mission based on how well you played each of the three playing styles. Generally I don’t know why I quick‐​load and try again in those situations, because even though I love stealth tactics, I like varied gameplay too. And Crysis doesn’t even track my playstyle and award me points in Ghost, Panther or Rambo, like Splinter Cell or Dishonored. For such games it makes more sense to quick‐​load (or restart from the previous checkpoint, which amounts to the same thing if they’re sufficiently frequent) if you really want to perfect that style. Maybe the problem lies in my penchant for stealth gameplay, which by its very nature is unstable, like balancing a pencil on your finger. Any number of events can lead to a collapse, reducing your approach to a more action‐​oriented style. Contrariwise, the action‐​oriented style is a stable style, being the default drop‐​off point for any other failed tactic. And while I enjoy action‐​oriented playing styles as well, perhaps I just don’t like the chaos of being in the very midst of the fray, as often is the case when a stealth tactic fails – even when running and gunning, I prefer to have time to think and room to breathe. Another salient aspect of quick‐​saving which struck me recently is that it has given me a warped sense of difficulty in games. For example, I never found Half‐​Life 2 to be particularly hard on the hardest difficulty setting. Each of my playthoughs of the game has seen liberal application of quick‐​saves and quick‐​loads, and this is probably the culprit. Because when you think about it, why should it be difficult when I effectively can see ten seconds into the future each time something went wrong? “Wrong” not necessarily meaning “died”, but maybe just “lost a little too much health for my own comfort, because what if there’s a really hard enemy around the corner?” Perhaps the most difficult part of Half‐​Life 2 was the end, where you have powerful enemies bearing down upon you with little place to hide – exactly where being able to see into the immediate future isn’t as helpful anymore. Even with quick‐​save I find the final battle in Half‐​Life 2: Episode 2 hard. Quick‐​saving kinda takes the tension out of it since I only have to redo ten seconds instead of ten minutes, but then again, I can complete the game without feeling frustrated, which would have ruined the ending. The warped sense of difficulty goes for other games as well. Nintendo 64 games such as Ocarina of Time, Super Mario 64 and Banjo Kazooie come to mind, because I’ve mostly played them on emulators, with ample opportunity for quick‐​saving. Because I can quickload, I can boldly run across narrow paths above bottomless pits, I can effortlessly avoid getting hit in big boss fights, and getting Epona has never been a problem since with my uncanny 10‐​second foresight I know exactly how to block the dastardly Ingo when he tries to ride past me. Contrariwise, the Super Mario and Zelda games on the Wii and Wii U, while generally not that hard, do have some significantly challenging segments in light of lacking quick‐​save. I guess I quick‐​save my way through difficult segments because it saves time. There’s a lot of stuff I want to do in my spare time and only so much time to do it, so I don’t want to unnecessarily replay big parts of the game (and replaying even two minutes over and over adds up in the end).5 Quick‐​saving minimizes the time lost when retrying, and makes it safer to try bolder and potentially faster tactics. I realize this sounds like I’m almost trying to speedrun everything, which couldn’t be further from the truth – if the game is at least mildly entertaining, I normally play all side‐​quests and explore everything. But I loathe losing progress and having to do stuff over again, and I can’t think of any other compelling reasons for my use of quick‐​save. 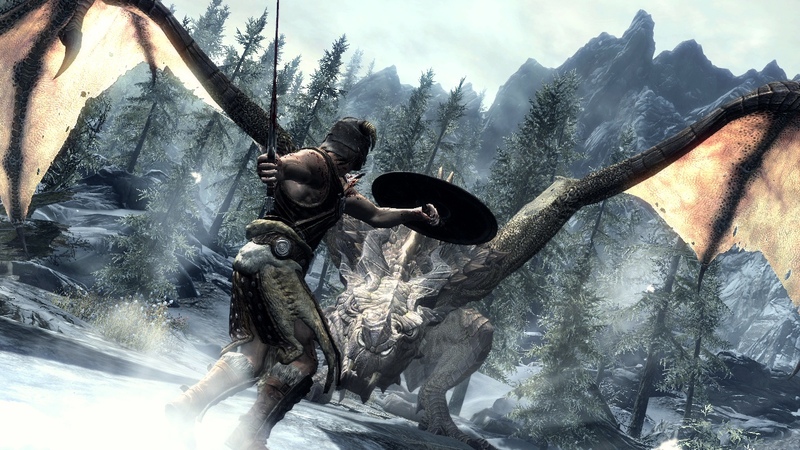 Dragon fights in Skyrim would be much more tense without quick‐​save. Sure, you can just opt not to use quick‐​save. But while things are steadily improving, not all games are designed with an adequate auto‐​save/​checkpoint system. Skyrim, for example, only (optionally) auto‐​saves when going through doors, and for long treks outdoors or for big caverns, that’s not very often. It can auto‐​save at given time intervals too, but those are effectively random from a gameplay perspective and not something to rely on. I know that I’m fond of games which pull this off in a nice way. VVVVVV, for instance, has checkpoints left and right, but makes it challenging to get to the next one. Borderlands auto‐​saves all the time, and resurrects you at a nearby “New‐​U Station” if you die, taking a bite out of your cash reserves. And the Mass Effect games won’t let you save in combat, making you consider your tactics carefully in each battle (especially on the harder difficulties). The Mass Effect way of handling it actually works really well. Maybe I should re‐​play Crysis and Skyrim, and restrict saving to outside combat. Sounds fun – I wouldn’t lose too much progress, I would have to be more careful and think on my feet if things go south, and the experience would generally be more intense. Reflexes are hard to change, though. 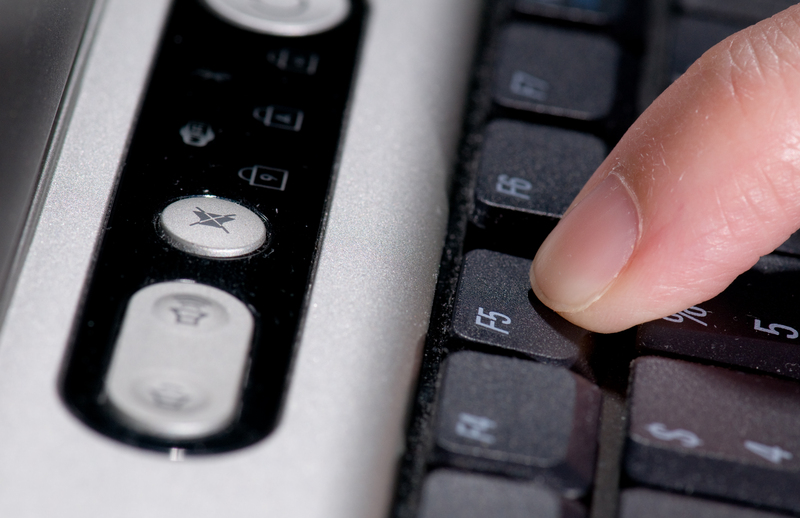 I guess I’ll have to put a shocker on my F5 button. Cover image: F5 by Earl on Flickr, CC BY‐​NC‐​ND 2.0.